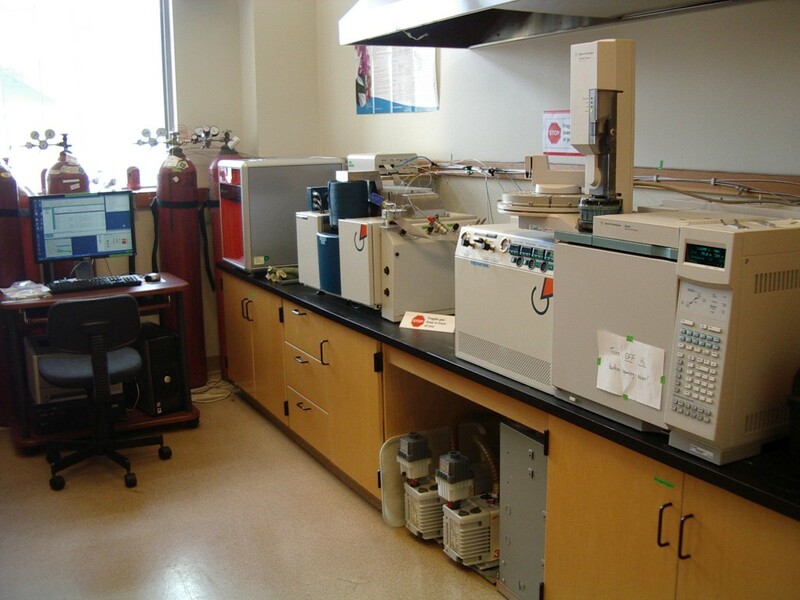 The Stable Isotope Facility (SIF) in the Department of Forest and Conservation Sciences, Faculty of Forestry, is located in the Forest Sciences Centre on the University of British Columbia Vancouver campus. The SIF provides analytical services to any department on campus, and welcomes sample submissions from other academic institutions, government and industry. 13CO2 gas (e.g., from soil respiration) via GC-IRMS is not a routine analysis but can be performed by special request. Most isotopic samples submitted are 1000‰ or less but we are able to analyse higher enrichment samples by special arrangement. Researchers interested in using the Facility are encouraged to contact the SIF Manager prior to sample submission to discuss sample preparation, method development and/or analytical protocols.